Watch our Mom's Choice Awards Gold Rated language learning YouTube channel! 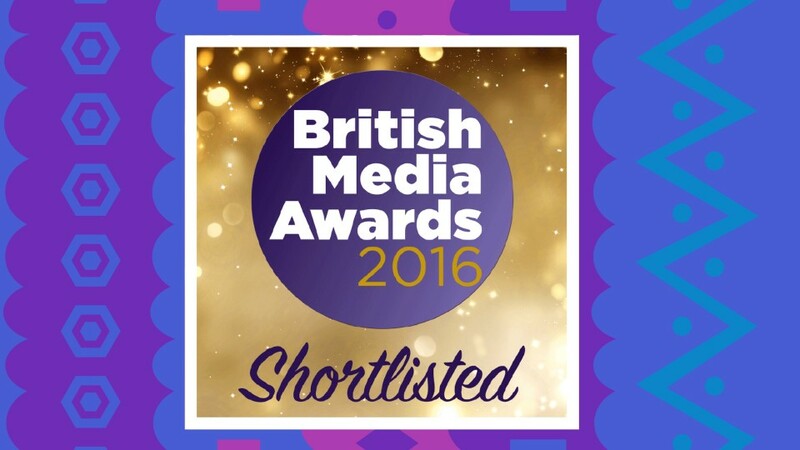 Travel Playtime Shortlisted For The British Media Awards' App Of The Year 2016! 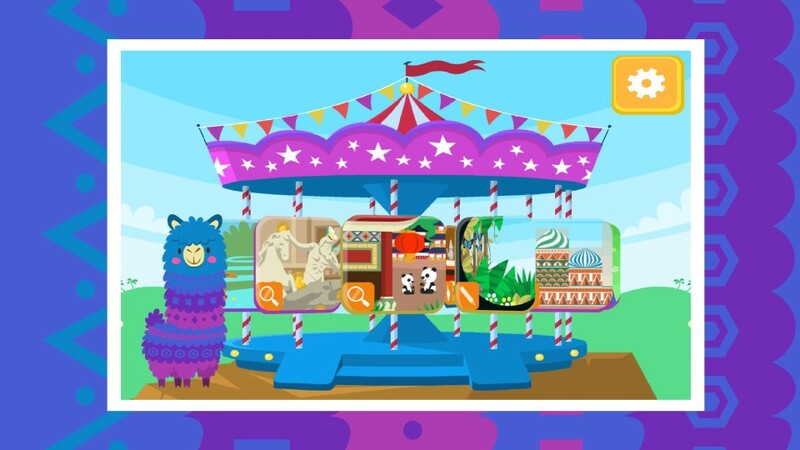 Hop onto Pacca Alpaca's magical carousel and discover languages and cultures from around the world! 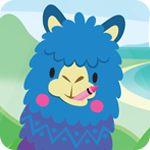 Discover Pacca Alpaca's apps and play 50 early learning activities, from scenic jigsaw puzzles to landmark inspired dot-to-dots, and many more. 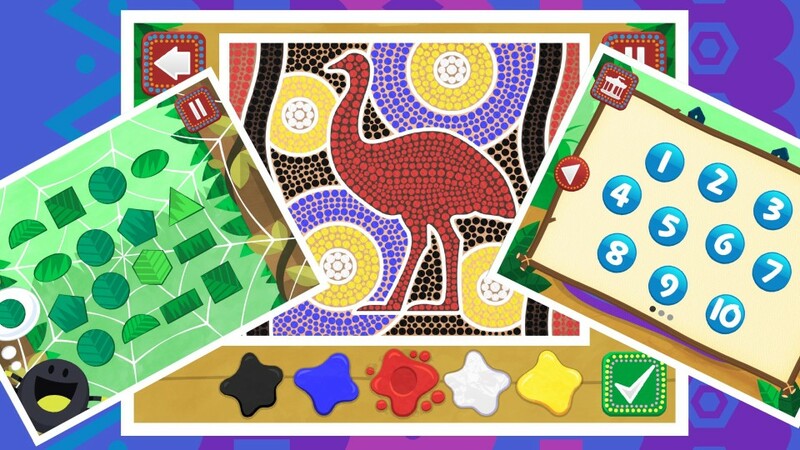 Explore new and exotic locations. 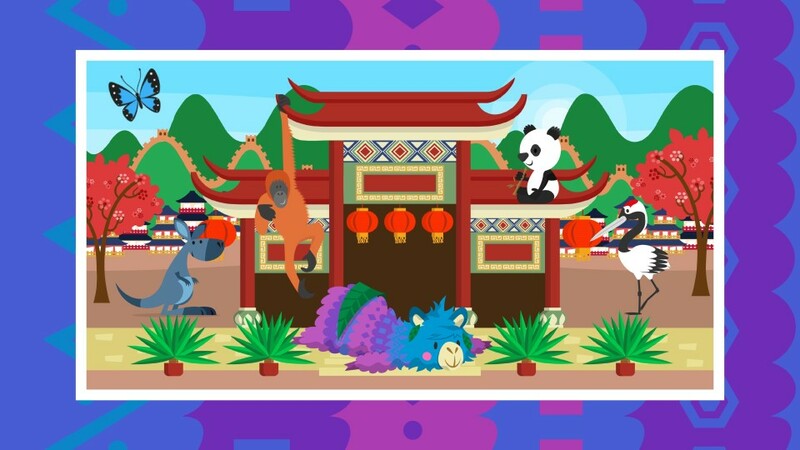 Play fun educational games and learn new words in different languages. 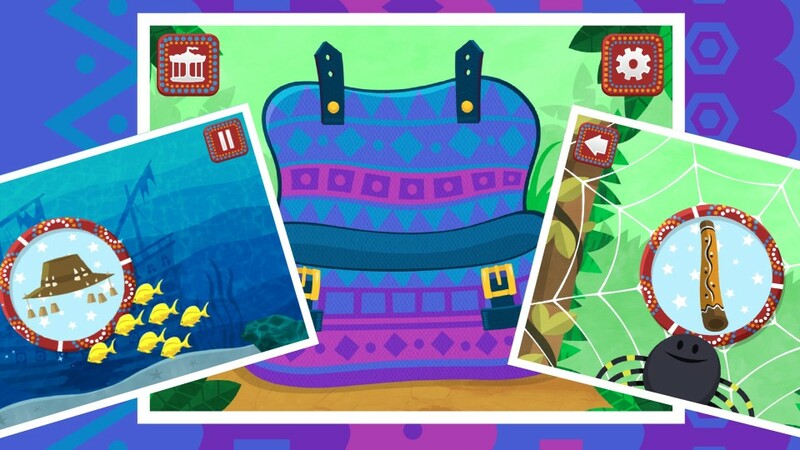 Earn rewards and collect local souvenirs. 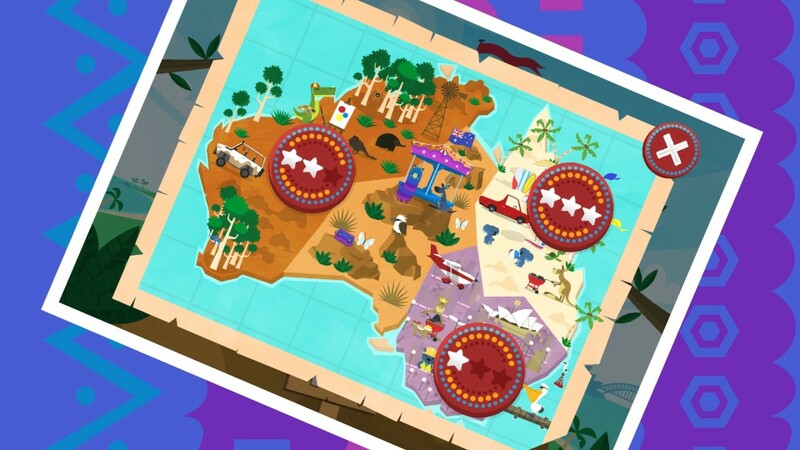 Meet new indigenous friends from all over the world. 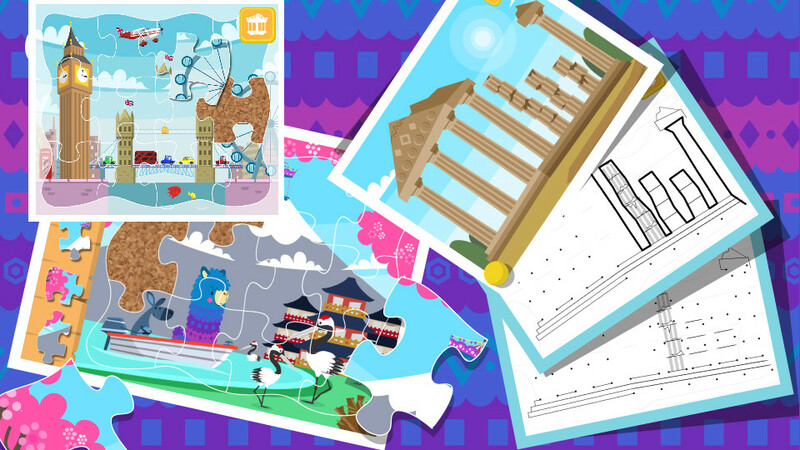 Child friendly apps - no in-app purchases, no third party advertising and no social media. 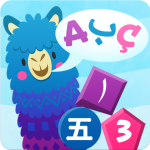 Enter a world of fun and adventure, as you and your little ones travel the globe, discovering languages and culture with your fantastically fluffy guide, Pacca Alpaca! 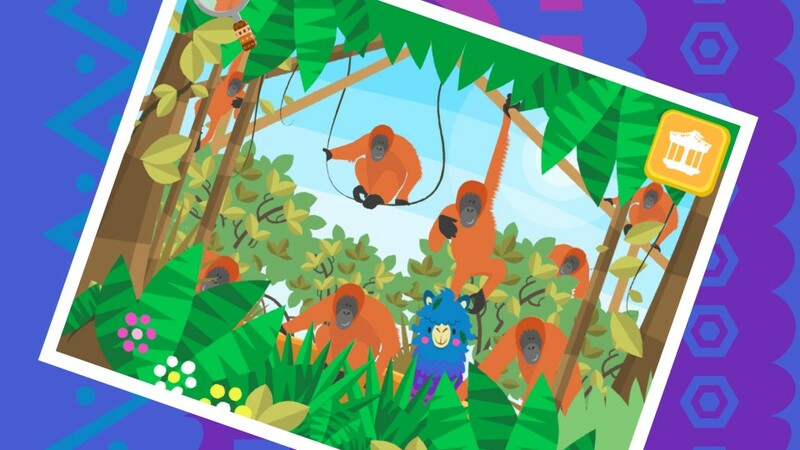 Created by specialists in digital media for children and experts in language learning, our mission is to develop multilingual educational apps and videos in a cultural setting along with supporting materials for children world-wide in a safe and trustworthy environment. Have a question or query? Get in touch and we’ll do our best to help.